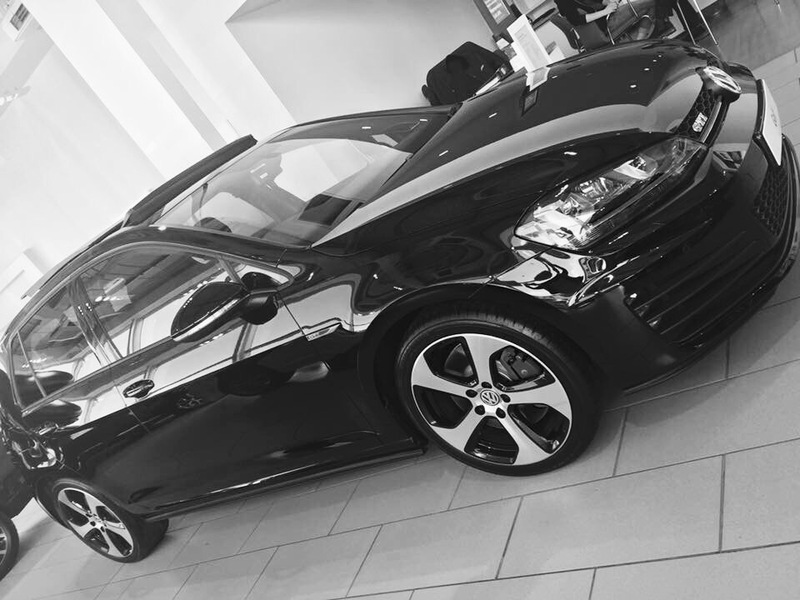 A few months ago The Elf ordered her VW Golf GTI and today her brand new car finally arrived. 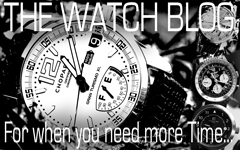 It’s sparkly, it’s new, it’s shiny and black. It has red bits on it too. 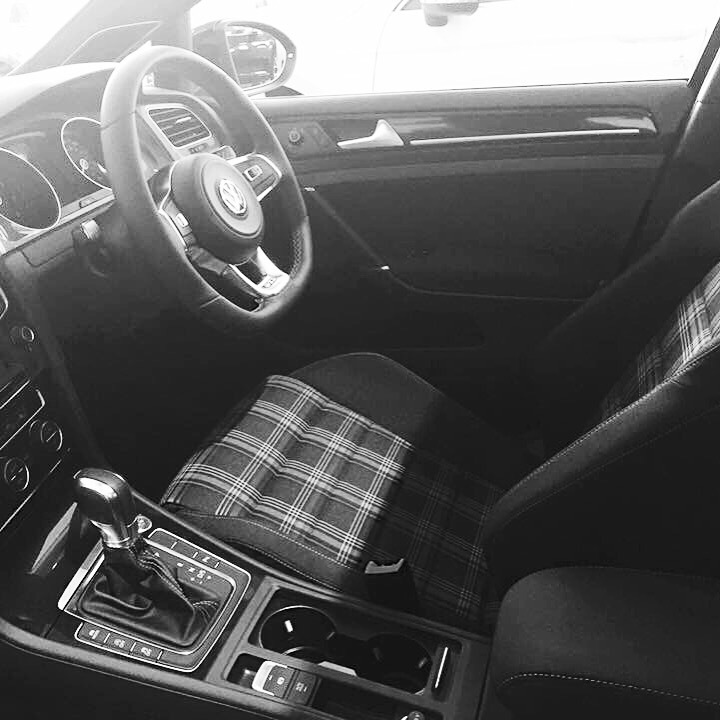 It’s two cars in one, it’s quiet and refined, my Mum would feel cosseted and comfortable in it. She could get in it easily. She could get out of it easily. Push the go pedal though and it responds easily and hurtles you rapidly to illegal speeds. Visibility is great. Everything just works. It makes our MINI JCW Coupe look childish by comparison. 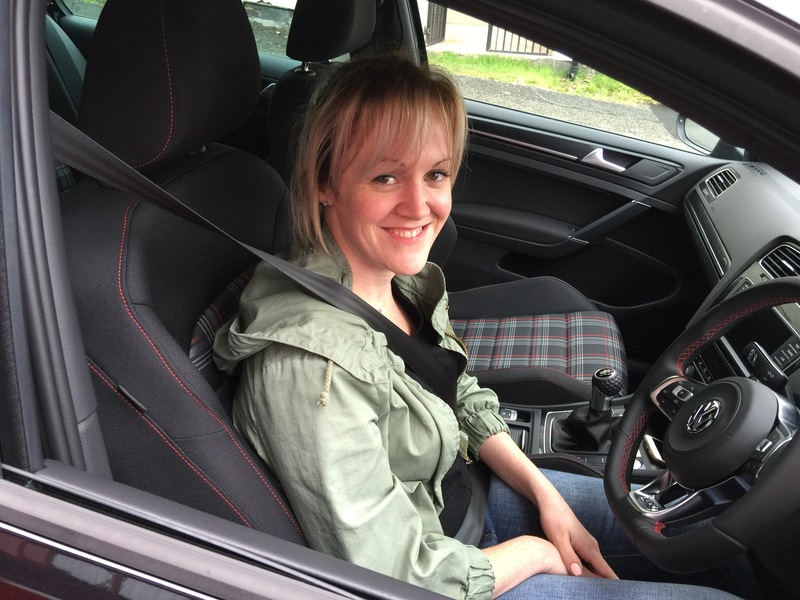 The MINI only has two seats so Mum can’t go in it. If she does she struggles with the low position and the long door. It’s hard to see out of the back. The MINI is just not as practical as the Golf. The MINI is just not as refined as the Golf. The MINI exhaust pops and bangs rudely. When you start the car you know the engine is on. You don’t in The Golf. And all this is the beauty of cars. One person’s love affair is the nemesis in another person’s life. The Elf is in her early thirties, she holds down a good job with good pay. She is a professional. The Golf compliments her lifestyle. This car helps her play the part she lives in life. 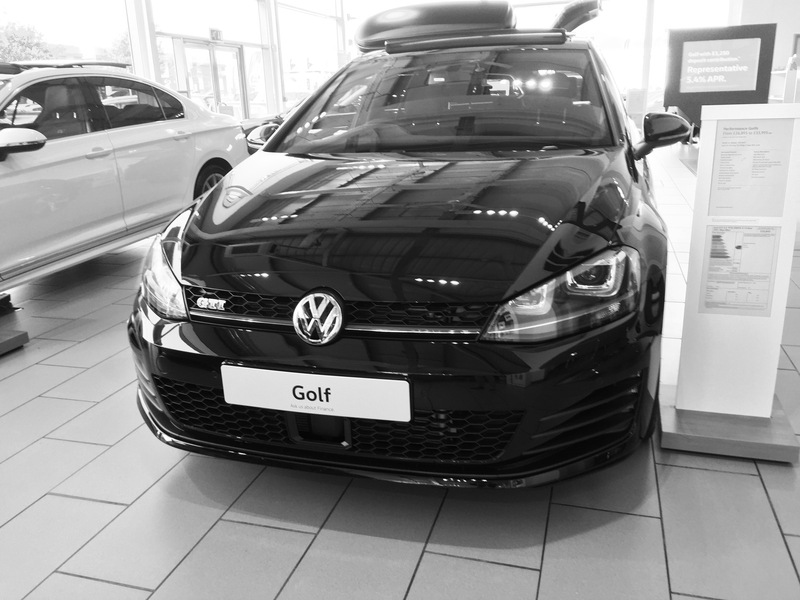 With the Golf, you arrive at work refreshed and relaxed ready to put in your full shift. You arrive home chilled once more after a tough day of total professionalism in the office. You are relaxed and in the frame of mind to ponder on how much a pair of black Louboutins with red soles would match the pearl black Golf with its red accents? For me and Peanut though it is a MINI every time. The MINI is an adventure every time you drive it. There is a story to tell after every time you switch it off. The engine pops and barks and cusses. It talks back to you, ” I don’t care if you can’t see out of the back, I don’t care if you can’t see out of the side, just drive me and then drive me some more. Peanut thinks the black Louboutins with the red soles wouldn’t be such a good match to the MINI Coupe. The car anwers her back, “They’d look rubbish. Buy navy ones with red soles and match your sapphires”. They are both great cars but only a car with soul loves Louboutins! 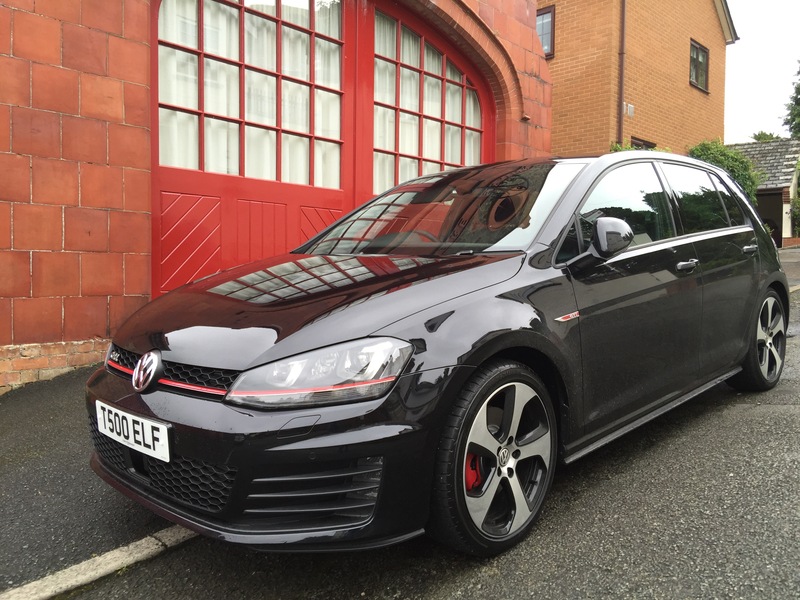 Categories: Car Blog, Car Of The Week, Volkswagen | Tags: golf gti, VW | Permalink. Pranut’s daughter The Elf has just put her order in for one of these. 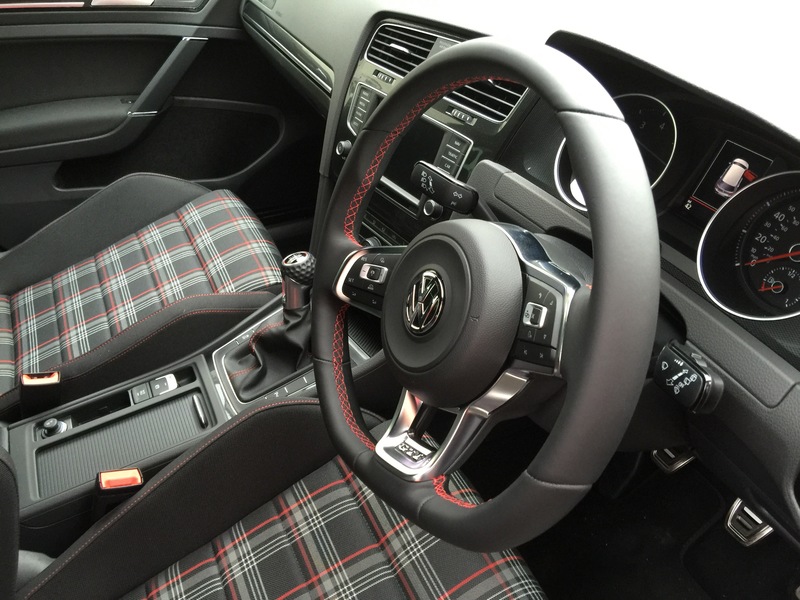 The Mk7 has the same tartan style seats as the original Golf GTI Mk1 from the 1970s. This iconic motor is 40 years old this year. This model has a top speed of over 150mph and a 0:60 in 6.5 seconds. It’s a lovely balance between fun and practicality. 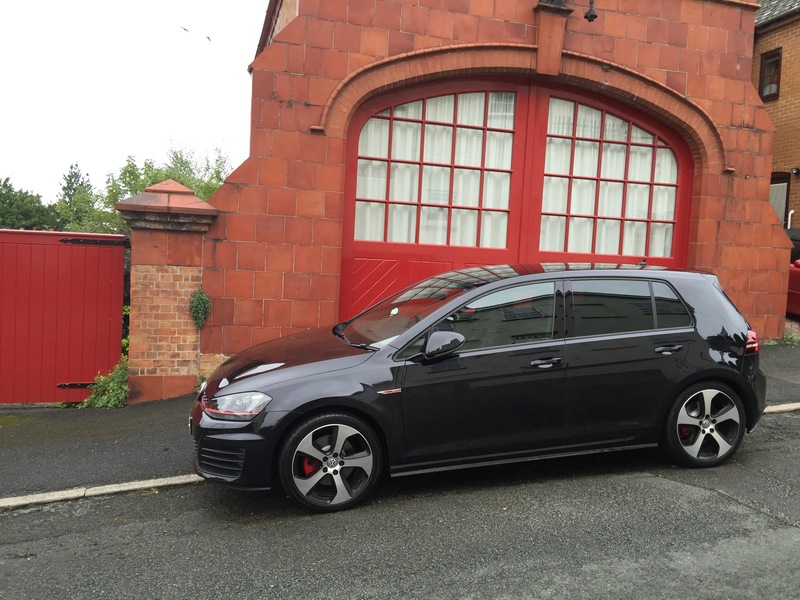 Categories: Car Blog, Car Of The Week, Volkswagen | Tags: golf gti | Permalink. A fine example of a stealth car from the late 1980s! Bore x stroke:81.00 mm. × 86.40 mm. Fuel system: Digifant fuel inj. 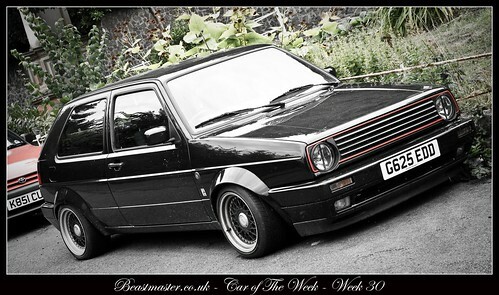 Categories: Car Of The Week, Volkswagen | Tags: Golf G60, Volkswagen | Permalink.